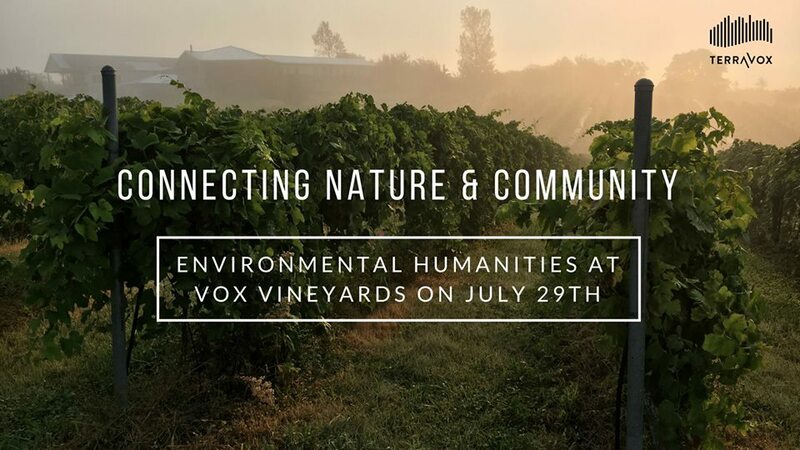 Join the Missouri Humanities Council for an Environmental Humanities program on July 29th hosted at Vox Vineyards, featuring Jerry Eisterhold founder of Vox Vineyard and TerraVox wine. The event will conclude at 4pm. The charter bus should arrive back to 1800 Baltimore Ave, Kansas City, MO no later than 5pm. To learn more about this and other Missouri Humanities programs visit www.mohumanities.org.